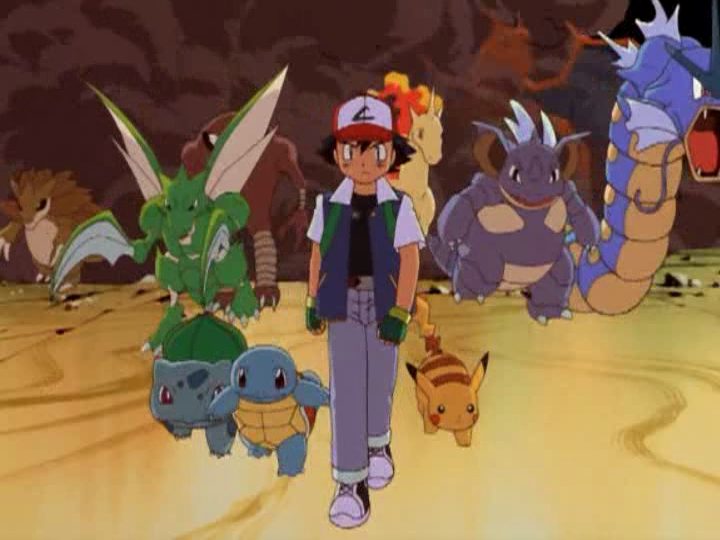 - On January 3, 2015, Pokemon Legends was officially announced. 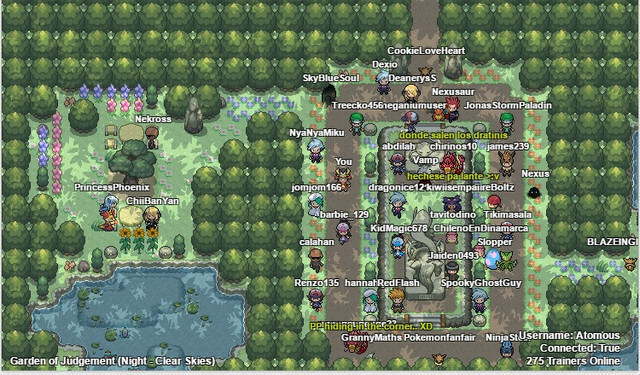 - Nine days later, on January 12, 2015, the first Gym was available to challenge. - The next 3 days, on January 15, 2015, the first daycare was introduced which has been the important part in PL until now. 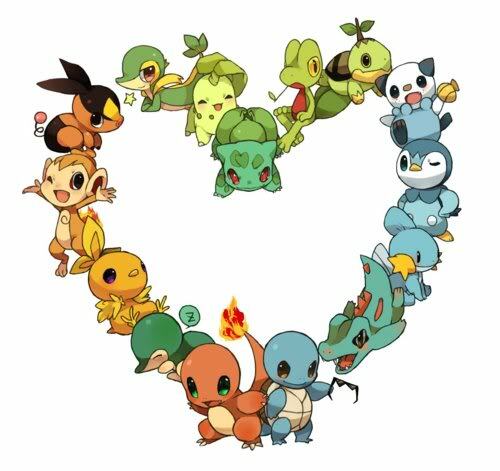 - On February 2015, trading pokes and evolution items were added into game. - March 2015 marked an important point in PL because developers changed breeding rules and took off all non map pokes from token shop. - From May 2015 to April 2016, updates and events were released smoothly and successfully. 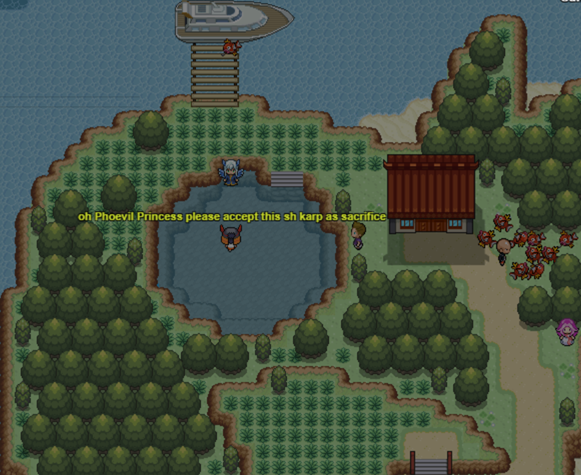 Pokemon Legends community developed so fast. Therefore, we needed a new and better server to satisfy our demand. - On May 13th, 2016, we immigrated into the new server happily. However, we did not know that a tragic incident had been prepared for us . Upon the sky, jealous eyes were looking down on Orden Region. 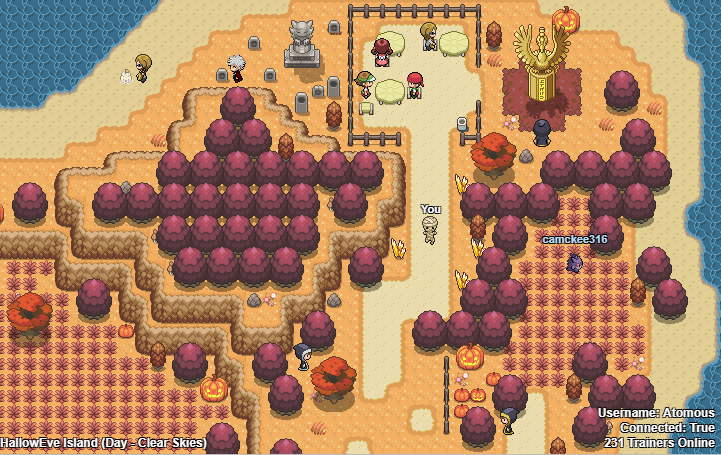 - On November 30, 2016, in order to remind players who was the real god in pokemon world, destroyed Orden Region with its fury. Casualties were 2 million of pokes and 30,000 accounts in 7 months. Everything started over on May 13, 2016 which was the last backup point in the server. 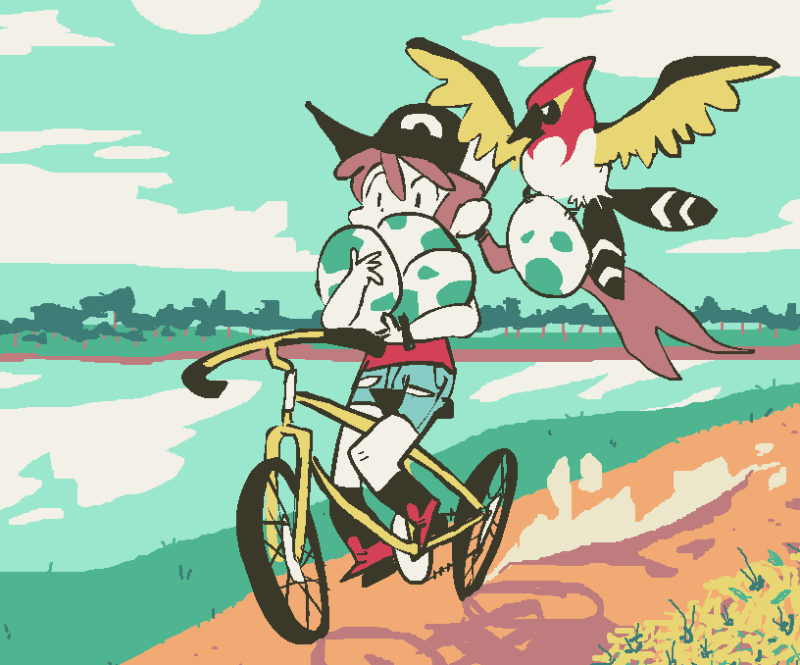 - December 14, 2016 marked the return of Pokemon Legends. We gathered survivors and rebuilt our game again. - Since that time, Hallummer (Halloween+Summer), Winter, Valentine, and Easter events were introduced one by one to calm us down from the pain of loss. We really appreciate about that. 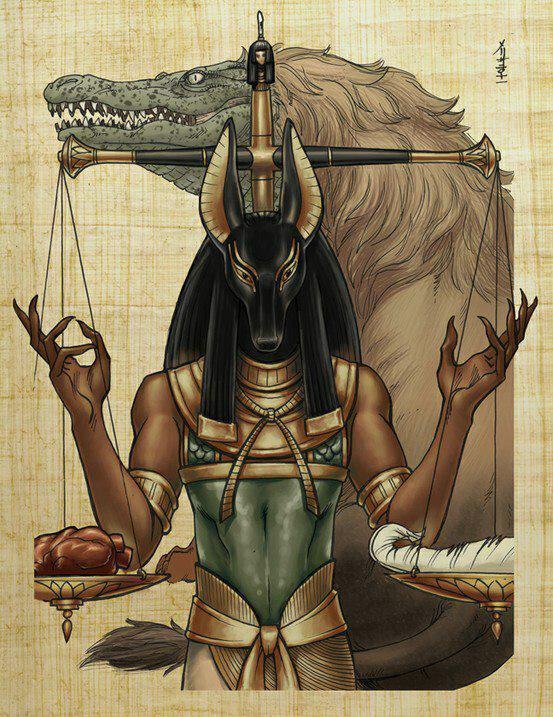 -On May 13, 2017, our community commemorated the first Judgement Day Ceremony at the Garden of Judgement. 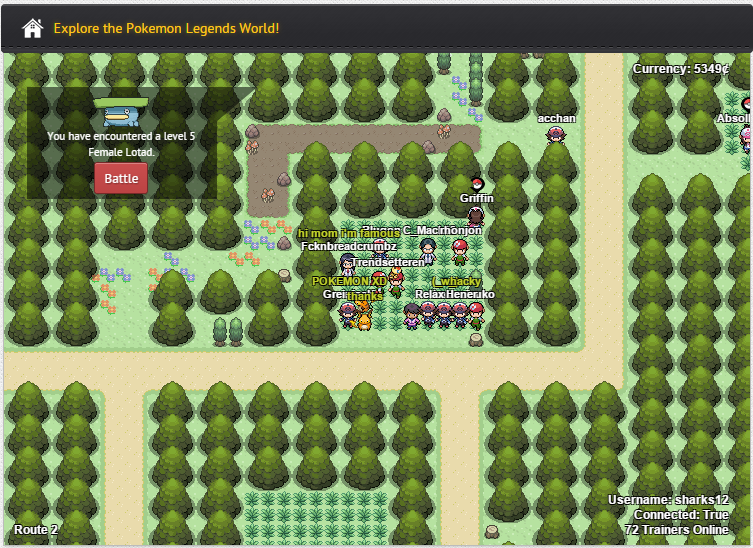 - On May 20, 2017, Guild War in Pokemon Legends officially started. - Crisis time: Once again, neither events nor updates have been released for a long time, more players left, more shops closed, the leftovers are hopeless. 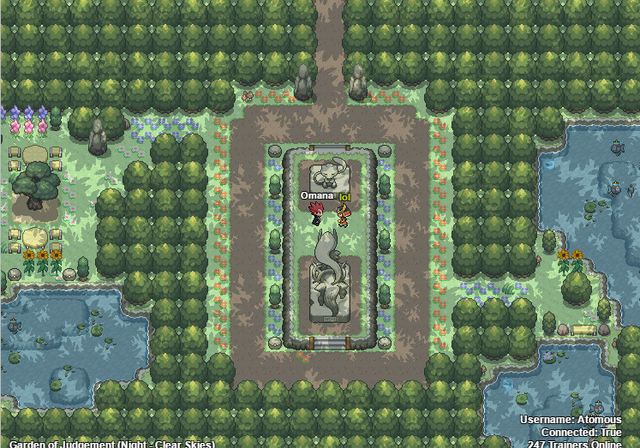 Pokemon Legends has experienced the hard time like The Dark Age in the Medieval Era. Our community needs an electric move to boost our attitude again. 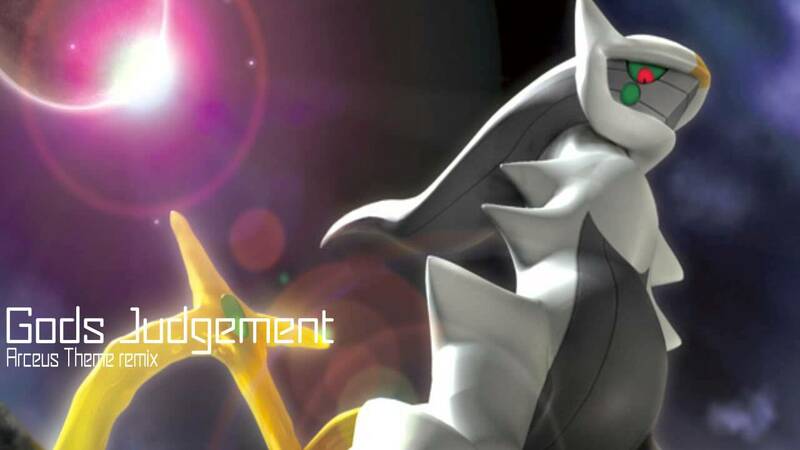 - On July 20, 2017: After consuming hopelessness from players, Arceus gained power and returned to destroy Orden again. Luckily, sharks12, The Last Knight, saved our world. 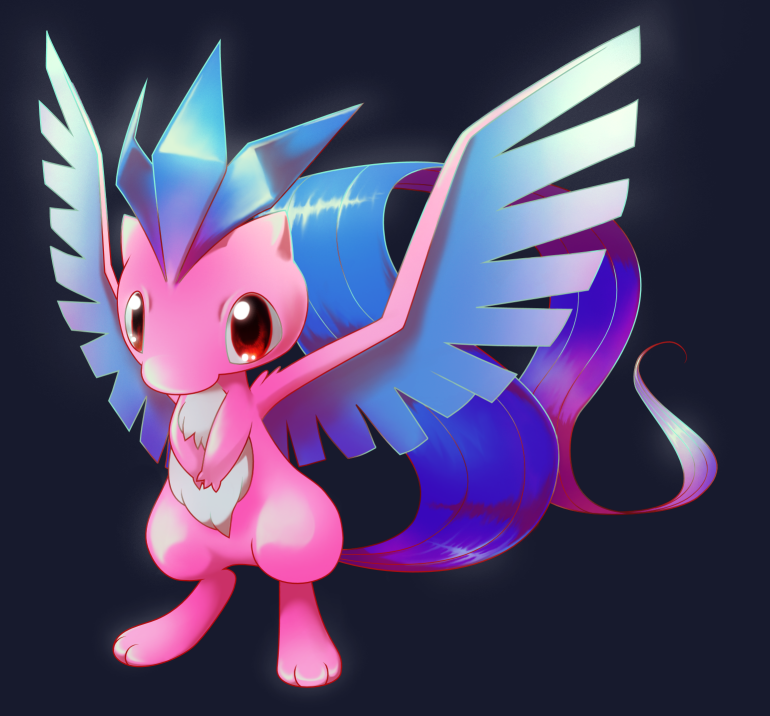 However, without the support of other legendary pokes, Orden is still threatened. -On September 5, 2017: Pokemon Legends became silent. No more trade, no egg, no free talk, and no competition. The Democratic Era has ended and the Silent Hill Time has begun. - After the rain, there is a rainbow. Furfighter is back! Fur Real this time. Welcome back with us Furfighter. - On September 23, 2017: In order to relieve stress without any event in a long time, players organize a bloody Street War for themselves. Over 30 famous fighters in Orden participated to choose the Street Champion and it is Omana - The Last Dragon. 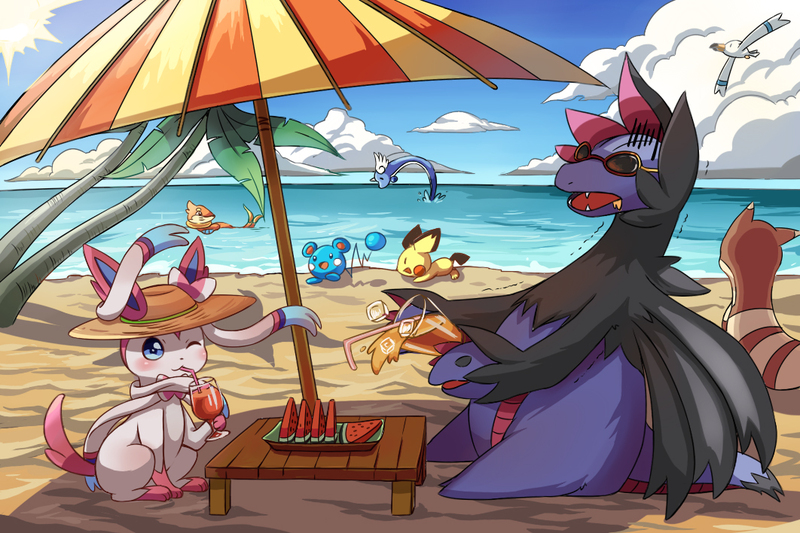 - On October 7, 2017: After 6 months of worshipping "Hope For Tomorrow", trainers in Orden finally received their reward and it is the Fallumer event, a great combination of Summer and Fall seasons. - On October 9, 2017: The Phoevil Princess from a far far away kingdom visited us with her magic. However, every magic has its cost so we must sacrifice our precious pokes. - On October Friday 13th, 2017: There was a Purge to eliminate anyone who dared to challenge the rules. The Orden region has been filled by fury and fear. Most people chose to be silent and enslaved, but some chose to gear up and fight for Freedom. The unity ended and the spark of war started. 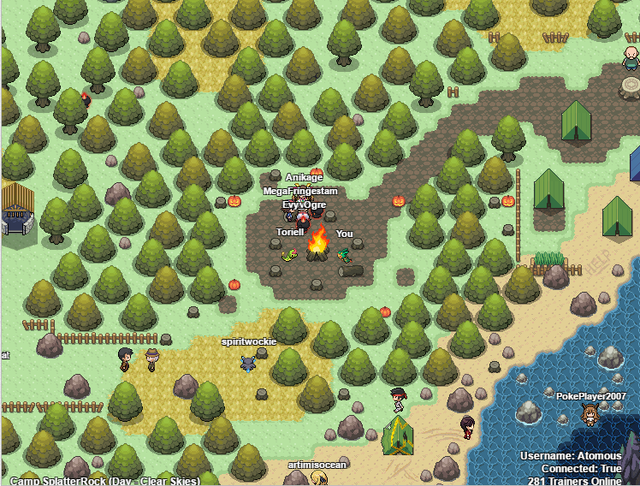 - On October 30, 2017: In the creepy theme of Halloween, Orden trainers gathered around the bonfire at the Splatter Rock Camp to hear ghost stories and roast marshmallows in the biting winds of winter. 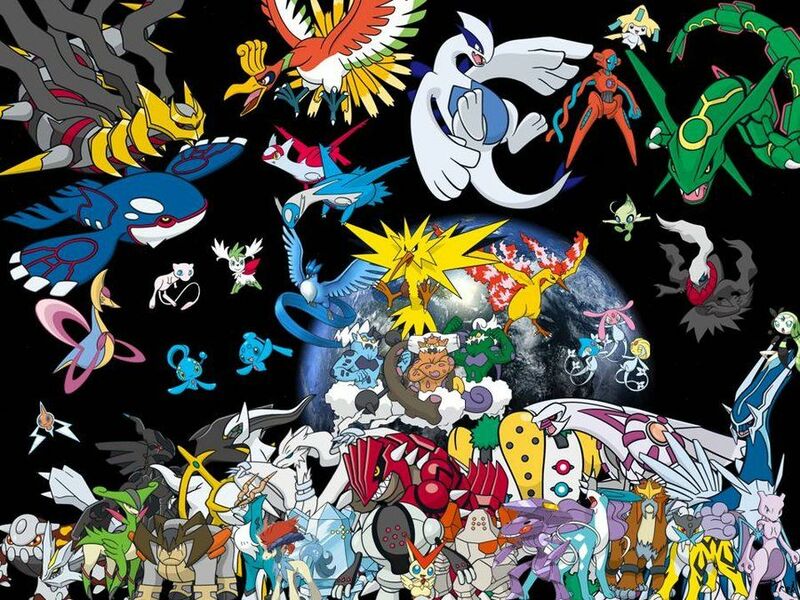 - On December 29, 2017: As matter of fact, no one can escape from the Curse of Pokemon Legends (viewtopic.php?f=8&t=11197), even the powerful ones. Being possessed by the desire of owning , a game guardian crossed the line instead of keeping his holy oath and protecting game rules. Because of that corruption, hundreds of roamed around Orden wildly and players got mad. 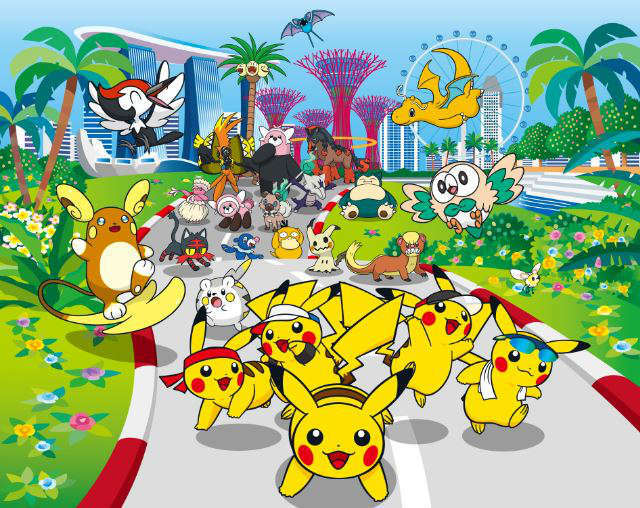 - On February 5, 2018: All the lonely wandering souls in Orden region gather on Skitty Island to celebrate the Valentine event. It's the time for us to share and give away our loves to each other. - On February 25, 2018: Shark12 returned with his surprise that he promised long ago: an auction house is officially added into Pokemon Legends, which finishes the chaos of fake auctioning. - End of an era: the time has come. Although mighty warriors, a.k.a old legends, fought bravely for freedom in Orden, they could not stop the massive destruction from the sky. Now, the fate of Orden is in the hands of newcomers, but our legendary stories will stay here forever. May the Shiny be with you. - Wherever darkness is, there is light. Wherever the light delves, hope lives there, we just need to find the light in the dark. 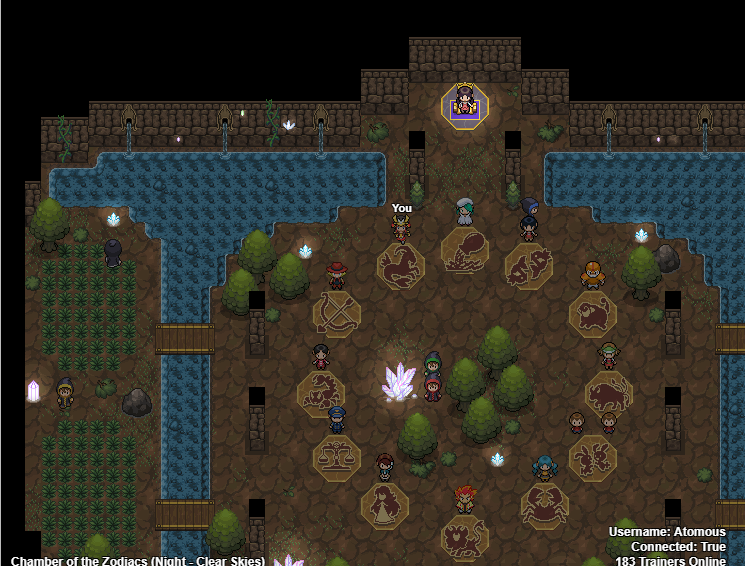 From the ashes of destruction, the noble and glorious creature Mewticuno rebirths in Orden again. 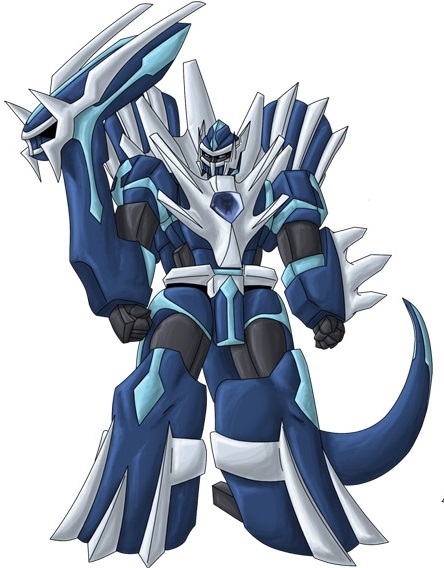 evaluated the soul of Nexus, one of the game guardians, to ensure that he deserved to become a holy sentinel of Orden. Let's pray he will choose and serve the Light Side of the Code. - On June 3, 2018: After a long time of fighting and competing each other, Guilds recognized that their war was meaningless. 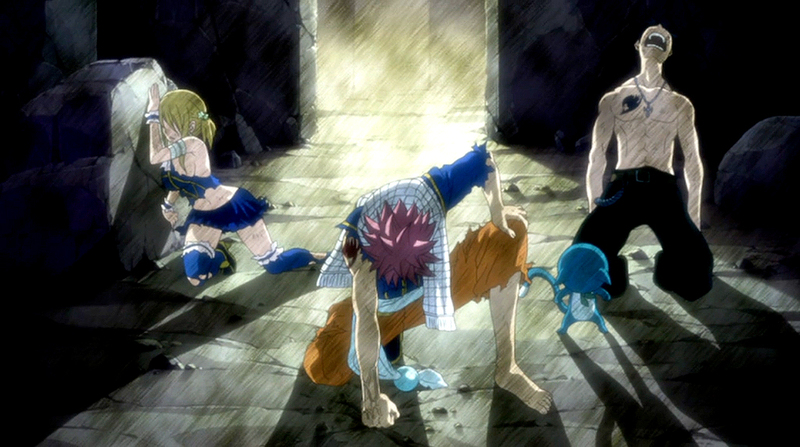 No matter how hard they fought, they would never reach the prize they wanted. The only things they received were disappointment, hopelessness, and treachery. - On June 25, 2018: in order to prove their strength and declare independence from the authority, eight guilds established the Guild War by themselves and chose their best fighters to participate. After many brutal battles, P.L.A.T.I.N.U.M defeated all of their rivals and earned the title Battlemaster Guild. 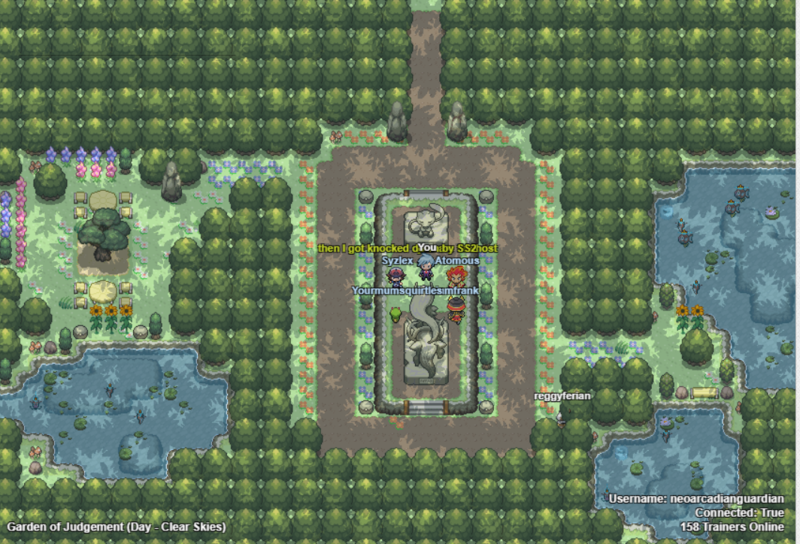 - On September 5th, 2018: In order to celebrate himself to join the rank of ancient players, neoarcadianguardian hosted the Pokemon Masters Tournament, where ancient players and new comers can test their battle skills and exchange experiences. - On October 4th, 2018: After over a year, the most wanted adventure that players wish finally arrived. - On December 21st, 2018: Trainers of Orden received an invitation from the Zodiac guardians who take care of the world. On the Winter Solstice, will the Capricorn warrior be able to solve the Ancient Mysteries and fulfill his destiny as a dragon master? 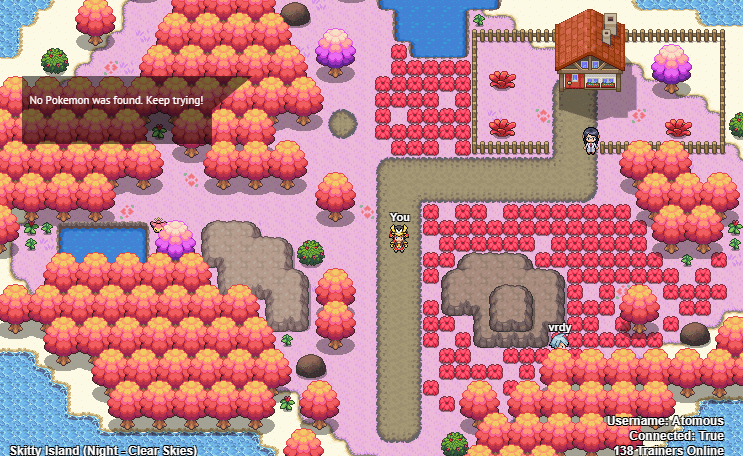 - On February 13th, 2019: As one of the two earliest visitors of the Skitty Island, there is no word for me to describe how beautiful the scenery is. The feeling of love spreads through Orden in the Valentine season. Last edited by Atomous on Thu Feb 14, 2019 3:43 am, edited 57 times in total. I read everything!! Really nice!! Great post, it's been a long time, and i'm very proud of how the community has been growing, even after the rollback, the players who wanted to stay here, and did it, got a very big progress and accomplished their goals, it's an honor to be part of this. "It's the unknown we fear when we look upon death and darkness, nothing more..."
I liked it very much. This is the best post I have ever seen in " Off Topic "
Unleash the power within....Greninjaaaa !!!! "With Great Power comes Great responsibility "
I am happy that everyone likes it. Awesome post. keep it up!